Miles Nielsen & The Rusted Hearts will perform a benefit concert for Rockford Promise. Rockford Promise provides full-tuition scholarships for Rockford students. This concert will celebrate the 30 Promise Scholars for 2019. Funds raised will support a Promise Scholar for 2020! Veterans Memorial Hall and Museum - 211 N. Main St., Rockford, IL 61101 - From I-90 and E. State St. (US Business 20): west 6.5 miles on Business 20, which becomes one-way as Jefferson St., to Wyman (first street after the bridge over Rock River). Turn left (south) on Wyman to Mulberry. From I-39: west on US 20 Bypass to IL 2 (S. Main). Go north on IL 2 to the downtown area. 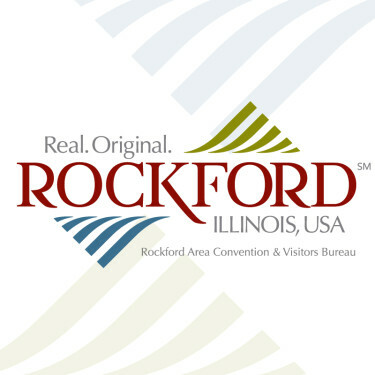 Park in lots at Wyman and Mulberry or along the Rock River behind the Rockford Public Library across Wyman. Entrances to Memorial Hall are on Wyman and on N. Main. Free parking in the lot on the south side at Mulberry and Wyman.